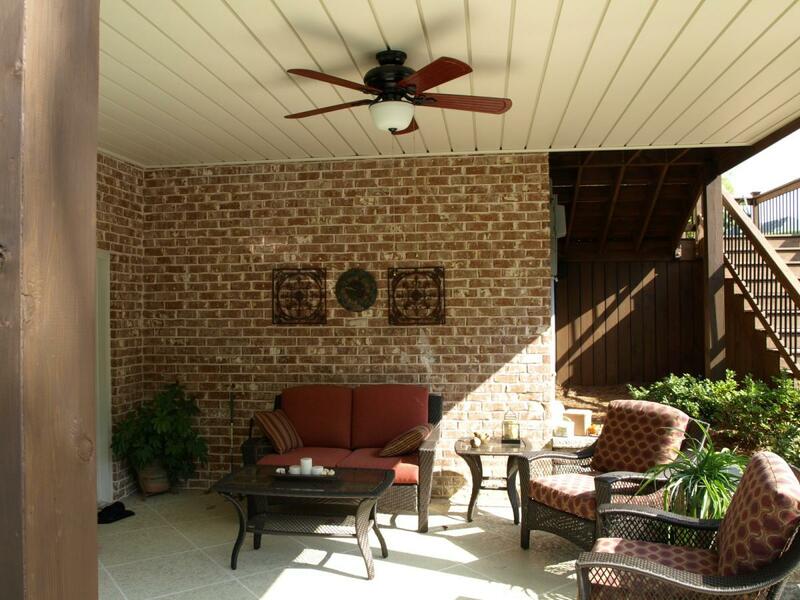 Bring the indoors out, by creating an outdoor room where you can relax and enjoy nature while enjoying the comforts of home outside. At Backyard Living we will help you create the perfect outdoor space so you can spend quality time with your friends and family. 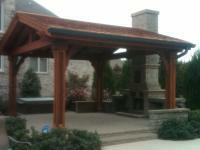 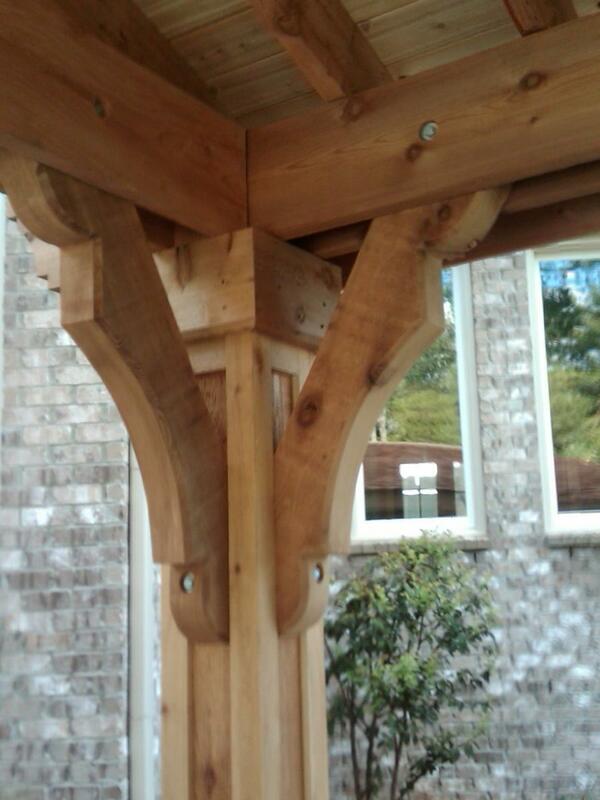 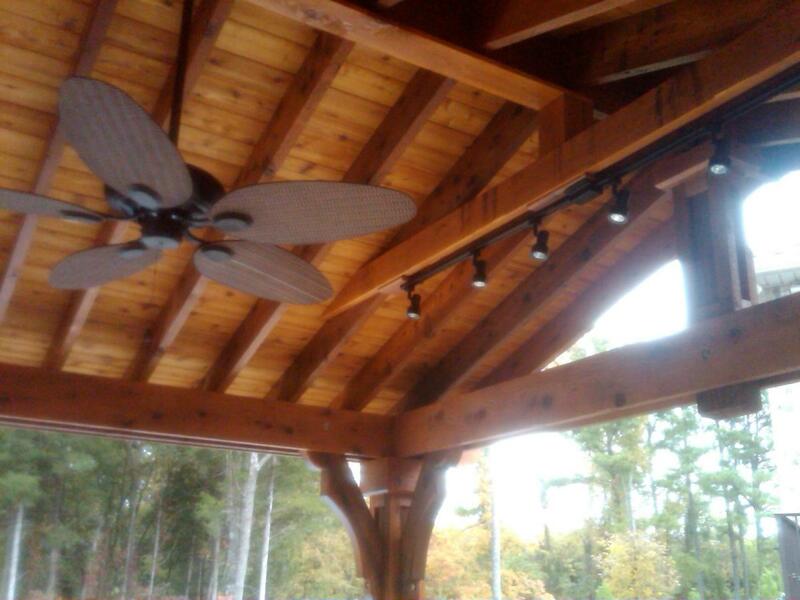 We can give you that covered porch you’ve always wanted, or build a new back porch with room for entertaining. 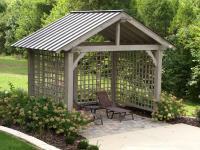 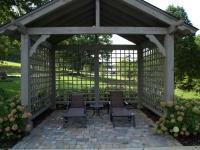 From enclosed sunrooms to poolside pavilions we can make your backyard feel like a vacation destination.